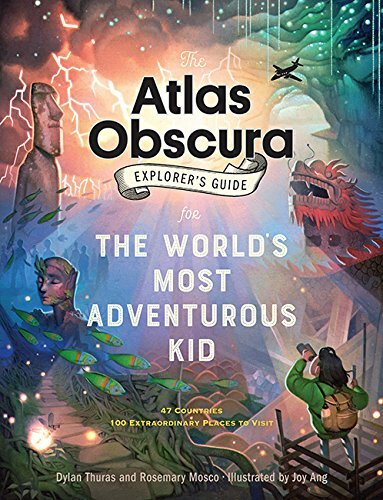 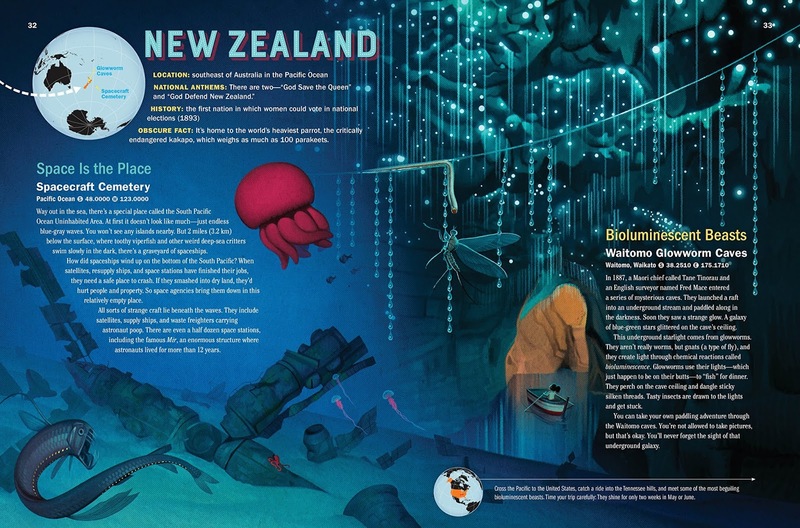 Created by the same team behind Atlas Obscura, the #1 New York Times bestseller that has over 600,000 copies in print in its first year, The Atlas Obscura Explorer’s Guide for the World’s Most Adventuruous Kid is a thrillingly imaginative expedition to 100 weird-but-true places on earth. And just as compelling is the way the book is structured—hopscotching from country to country not by location but by type of attraction. 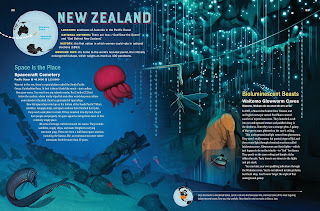 For example, visit the site of the Tunguska event in Siberia, where a meteor slammed into the earth in 1908—and then skip over to the Yucatan, ground zero for the ancient meteor crash that caused the mass extinction of dinosaurs. 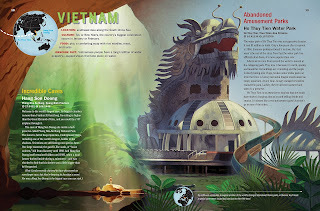 Then, while in Mexico, tour the fantastical Naica caves, home to crystals ten times larger than the average person—then, turn the page to Vietnam to a cave so vast you could fly a 747 through it. 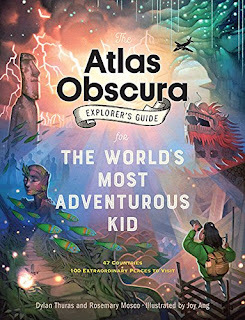 Illustrated in gorgeous and appropriately evocative full-color art, this book is a passport to a world of hidden possibilities.